⅔ of American adults are overweight. ⅓ of American adults are obese. The math’s just not adding up. And I believe it could be partially due to lectins, one of the biggest diet destroyers out there. What are lectins, exactly? And the thing is… lectins are in lots of foods that are otherwise very healthy: beans, tomatoes, mangoes, watermelon, wheat, and more. So what should you do? But let’s be honest… you’re only human. You’re going to slip occasionally, or give in to tempting cravings. So if you need to eat lectin-heavy foods, make sure they’re prepared correctly. That means soaking beans in multiple changes of water, fermenting foods, and cooking them completely. And if you’ve got that one lectin-rich recipe you can’t resist, what should you do? Find a low-lectin substitute. Dr. G’s Low-Lectin Chili: All the comforting flavor of chili, but none of the dangerous lectins! That’s where this recipe came from. I LOVE chili – especially in the fall – but normally it’s packed with lectins, thanks to the tomatoes and beans. This is a completely bean-free, tomato-less chili, but if you must have beans in your chili, I’ve got a trick: Add a cup of pine nuts to it! Their taste and texture will be almost identical to beans. *Make sure to use only grass-fed beef! Also, feel free to use ground game meat instead of beef, if it’s available. Elk, venison, and lamb are all great substitutions in this recipe. Here’s all the good stuff in my chili! Feel free to substitute your favorite game meat, or even ground tempeh! 1. Heat half the oil in a large pot crockpot, or slow cooker, and add the celery, onions, and mushrooms along with a pinch of salt. Cook over medium-high heat until tender, then add garlic. 2. Add the additional oil and the ground beef, along with the spices and sauce from the chipotles. Cook medium-high until meat is browned, stirring occasionally – browned bits stuck to the bottom of the pan are GOOD! Add the stock and wine, and reduce heat to medium-low. Simmer for 1 hour, then taste and season with salt. 3. When seasoned correctly, add the chopped chocolate and stir until just melted – it may seem weird, but trust me…you’ll love it. 4. 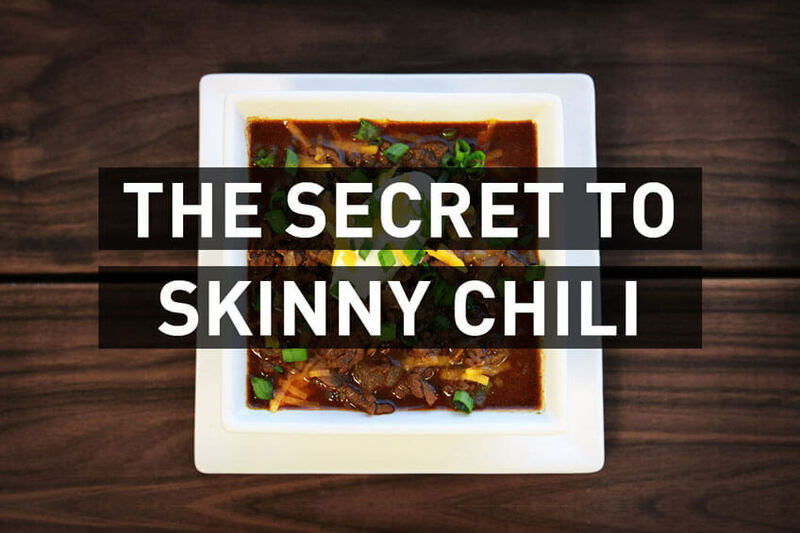 Serve chili with sour cream, grated goat’s milk cheddar cheese, and chopped green onions. I suggest doubling the recipe and stashing your leftovers in the freezer. Good news… this chili without tomatoes recipe makes a lot of leftovers – and it reheats beautifully for a lunch. It’s perfect with a side salad! And in my professional opinion, THIS is healthy. It’s rich in vegetables and protein without being packed with lectins. Let’s take a better look at some of the great ingredients you’ll find in my low-lectin chili, tomato-less chili. Extra Virgin Olive Oil (EVOO) – Extra virgin olive oil is a superfood! A healthy monounsaturated fat that helps to lower cholesterol and your risk of heart disease. 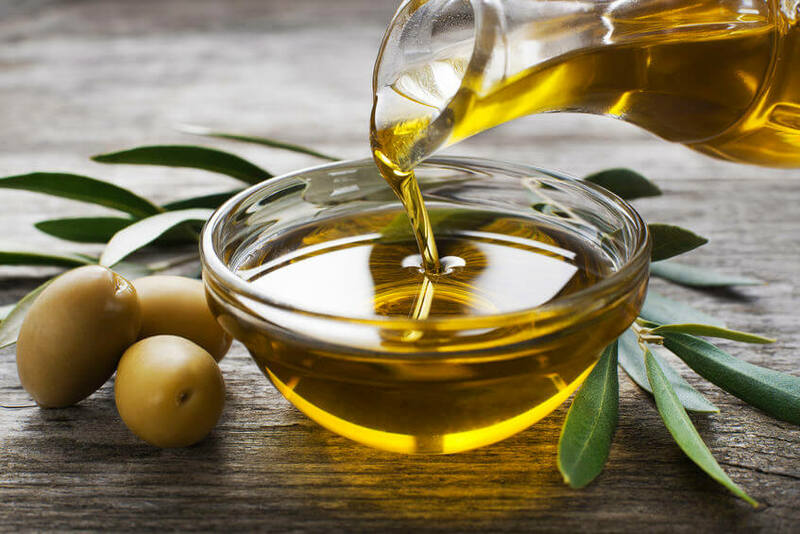 A five-year study in Spain looked at the effects of a high-calorie, high-fat Mediterranean diet (including the consumption of a liter a week of extra-virgin olive oil!) on overweight adults. The high-fat diet did NOT cause weight gain. Instead, the subjects in the olive oil group showed a slightly lower body weight than the control group. EVOO also has very high levels of polyphenols – the natural antioxidants that fight aging and help to balance bacteria in your digestive system. Onion – As a member of the same allium family as garlic, onion is also hailed for some potent medicinal properties. 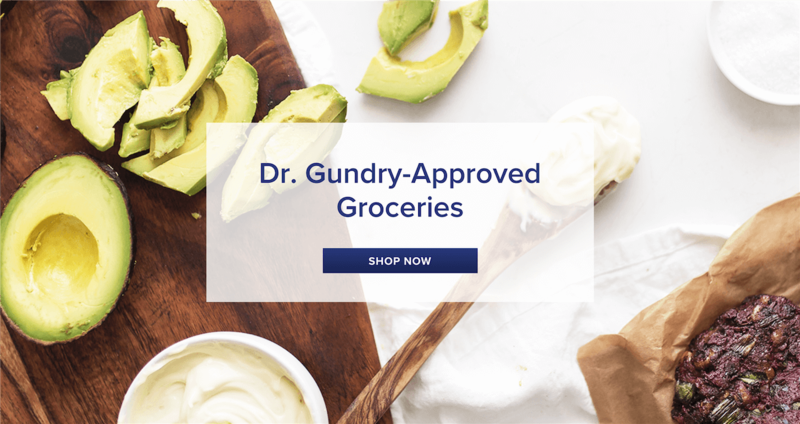 Clinical studies are currently zeroing in on the potential of allium vegetables to help ward off the growth of abnormal cells, particularly in the digestive tract. Celery – is high in both water content and electrolytes, which aids against dehydration. As a natural diuretic, it may also help to reduce bloating. Celery is full of antioxidants, alongside vitamin K, vitamin C, potassium, folate, and vitamin B6. Homemade Stock – Store-bought stocks can be extremely high in sodium and devoid of all the incredible nutrients that “real” stock provides. If you read the label, you’ll quickly notice how over-processed the ingredients actually are. Homemade stock offers a concentrated boost of vitamins and minerals, as well as broken down connective tissues, which deliver an even greater wealth of essential minerals. Grass-Fed Beef – I only recommend grass-fed and pasture-raised meats, as they contain more omega-3 and fewer omega-6 oils than animals that are fed grains and soy. But I also suggest that only 4 ounces of daily protein come from grass-fed or pasture-raised meat. Consume in limited quantities. Red meat contains a type of sialic acid called Neu5Gc, which human bodies are not good at processing. Other game meats you may substitute in this recipe include bison, venison, boar, elk, pork (humanely raised), and lamb. Red Wine – Red wine is rich in polyphenol antioxidants, including the now-famous resveratrol. Resveratrol is believed to help promote cellular growth and prevent cell death, and it has been linked to stopping the enzymes that cause inflammation. Resveratrol has shown great promise for its cardioprotective effects within the body’s major arteries, and it may also help to reduce lipid buildup. 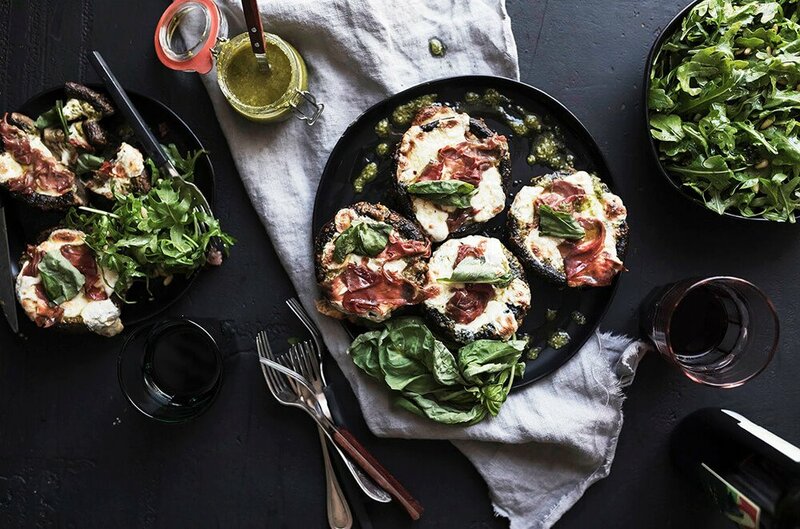 Mushrooms – Mushrooms are a great source of both soluble and insoluble fiber, which aids in both proper digestion and the absorption of nutrients from our food. Mushrooms are the only dietary source of vitamin D for vegans. They are rich in B vitamins, which help the body to obtain energy from food, as well as form red blood cells. Selenium is rarely found in vegetables, but it’s found in the mushroom. We need selenium for efficient thyroid function. Cumin – Clinical studies have shown that cumin has beneficial effects on insulin metabolism, Body Mass Index (BMI), and weight loss. A study over 8 weeks even showed that cumin had the same effect as a popular obesity medication that inhibits the absorption of dietary fats. Cumin has long been used by ancient cultures to help alleviate fatigue and exhaustion, as well as to combat everything from asthma to arthritis. Bittersweet Chocolate – Dark chocolate contains more polyphenols than superfruits like blueberries, helping to minimize free radical damage. Polyphenols also help us maintain a healthy cardiovascular system. A high-polyphenol chocolate –more than 72% cacao – may even help prevent dark moods, exhaustion, and other symptoms associated with fatigue disorders. Chipotle peppers – Chipotle peppers are jalapeño peppers that have been smoke-dried over several days. Capsaicin is the compound that makes chili peppers hot. It’s a strong stimulant that can raise body temperature, and thus affect metabolism. It has also proved itself as an appetite suppressant. One study observed that men who were served hot sauce with appetizers before a meal went on to consume 200 fewer calories at the following meal than those who did not have the hot sauce. This is how we should be eating. Now, I want to hear from you… what’s your favorite comfort food? Tell me your answer in a comment below. I’d love to help come up with a lectin-free, healthy twist for you. I’ve got all kinds of tricks I know you’ll love! Also, please share this recipe with your friends and family! Look for the social media “SHARE” buttons at the top and bottom of this page. Give this chili a try – I promise you won’t be disappointed! 1. Overweight and Obesity Statistics. National Institutes of Health – National Institute of Diabetes and Digestive and Kidney Diseases. 2012. 2. Haiken M. 1 In 5 Deaths Linked To Being Overweight Or Obese: Does This Mean You?. Forbes. 2013. Available at: http://www.forbes.com/sites/melaniehaiken/2013/08/19/overweight-watch-out-1-in-5-deaths-now-linked-to-being-overweight-or-obese/#113f4f8b4342. Accessed October 5, 2016. 3. Moore L, Thompson F. Adults Meeting Fruit and Vegetable Intake Recommendations — United States, 2013. Centers for Disease Control. 2015. Available at: http://www.cdc.gov/mmwr/preview/mmwrhtml/mm6426a1.htm. Accessed October 5, 2016. 4. 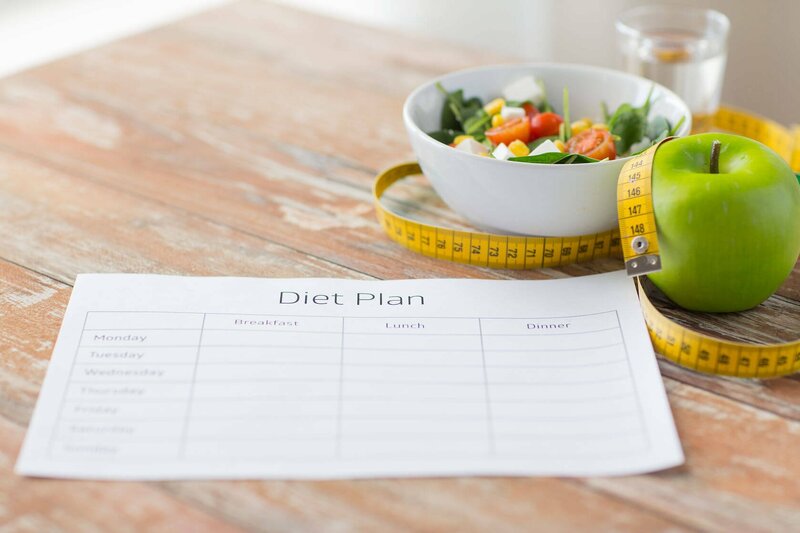 Aubrey A, Godoy M. 75 Percent of Americans Say They Eat Healthy — Despite Evidence To The Contrary. National Public Radio – The Salt. 2016. Available at: http://www.npr.org/sections/thesalt/2016/08/03/487640479/75-percent-of-americans-say-they-eat-healthy-despite-evidence-to-the-contrary. Accessed October 5, 2016. 5. Pusztai A, Bardocz S. Lectins: Biomedical Perspectives. London: Taylor & Francis; 1995. 6. Vasconcelos IOliveira J. Antinutritional properties of plant lectins. Toxicon. 2004;44(4):385-403. doi:10.1016/j.toxicon.2004.05.005. 7. Miyake K, Tanaka T, McNeil P. Lectin-Based Food Poisoning: A New Mechanism of Protein Toxicity. PLoS ONE. 2007;2(8):e687. doi:10.1371/journal.pone.0000687. 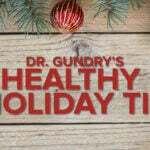 Can you talk more about spicy seasonings and sauces that are lectin free? Are tabasco and siracha okay? Are seasonings that contain crushed red peppers okay? It seems hard to know how these condiments are prepared and what part of the plant they contain.